A school trip to the New England region frequently involves Boston, the capital of Massachusetts. This vibrant, thriving city is renowned for its cultural facilities, world-class educational institutions, museums, champion sports franchises, as well as its place at the very forefront of American history. 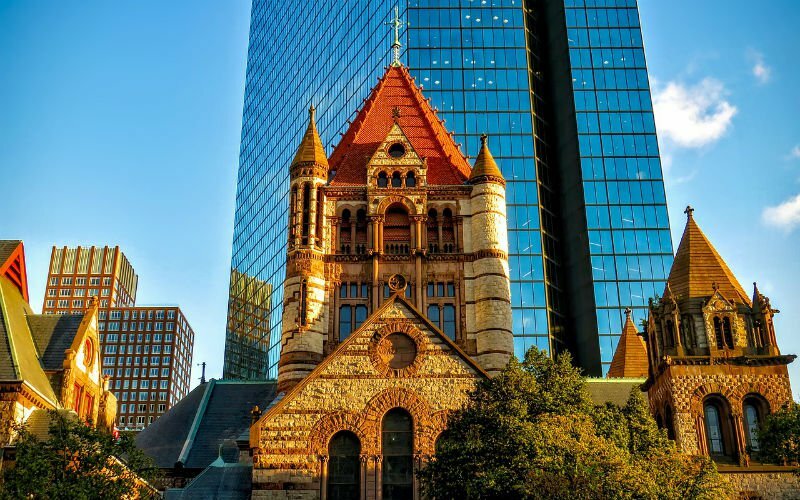 Popular attractions include Quincy Market, Salem, the Freedom Trail, and other points of interest in-and-around Boston, the region's social and commercial "hub." Of course, school trips can be arranged to any of the New England states, which include Maine, Vermont, New Hampshire, Massachusetts, Connecticut and Rhode Island.